Pete and the boys (and special guest Penny Dreadful!) review some of the independent projects that have crossed the Basement table! SEE: Steve's room! SEE: Penny's Corner of Doom! SEE: Pete in a White Tee-Shirt! SEE: Adam's Full Frontal Pantsing! YES! 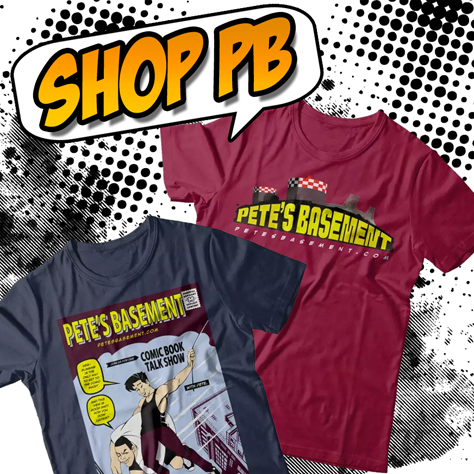 ALL ON THIS WEEK'S...PETE'S BASEMENT!